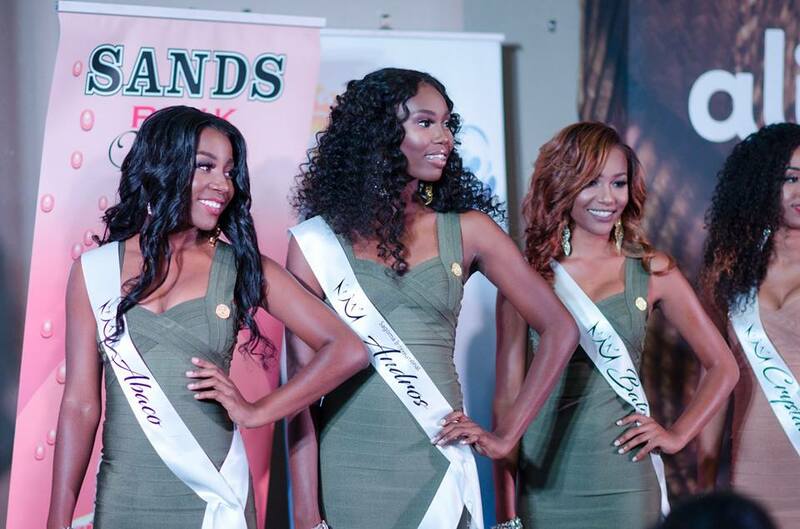 And they're off.... the contestants of the 2018 Miss World Bahamas pageant were officially presented to the public during a charity fundraiser at which thousands of dollars worth of prizes were raffled off for the Hope for the Homeless Project. 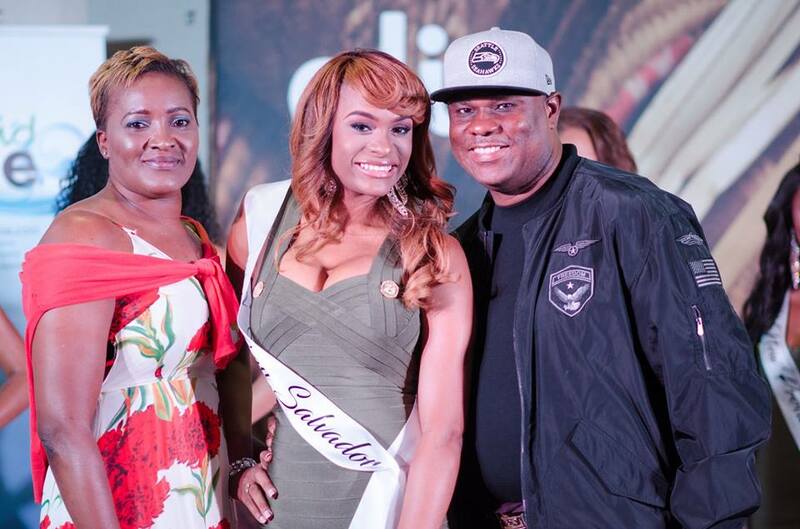 The contestants were simply stunning as they introduced themselves to the capacity crowd on hand for the event, held at the Courtyard Marriot hotel on Junkanoo Beach, downtown Nassau. The event was a huge success, attracting a large number of pageant fans, friends and family members of the contestants who fervently cheered on their favorites. Special thanks to sponsors Bahari Bahamas for dressing the contestants, MUA Cody Rolle and Yeisha Forbes Beauty; eye lashes provider @PerfectLashBahamas; and hairstylists Skyline Designs.